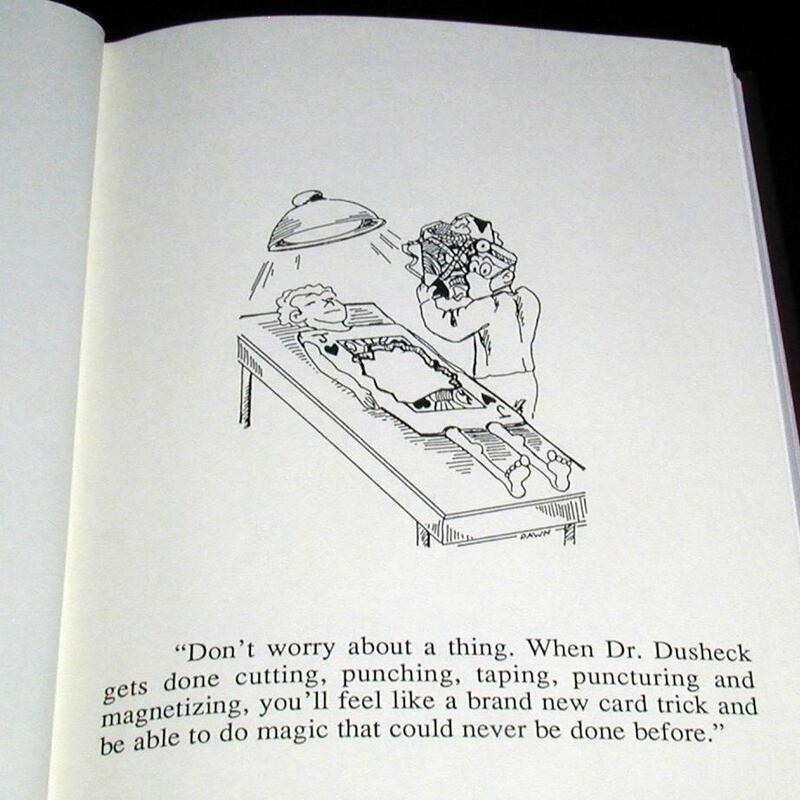 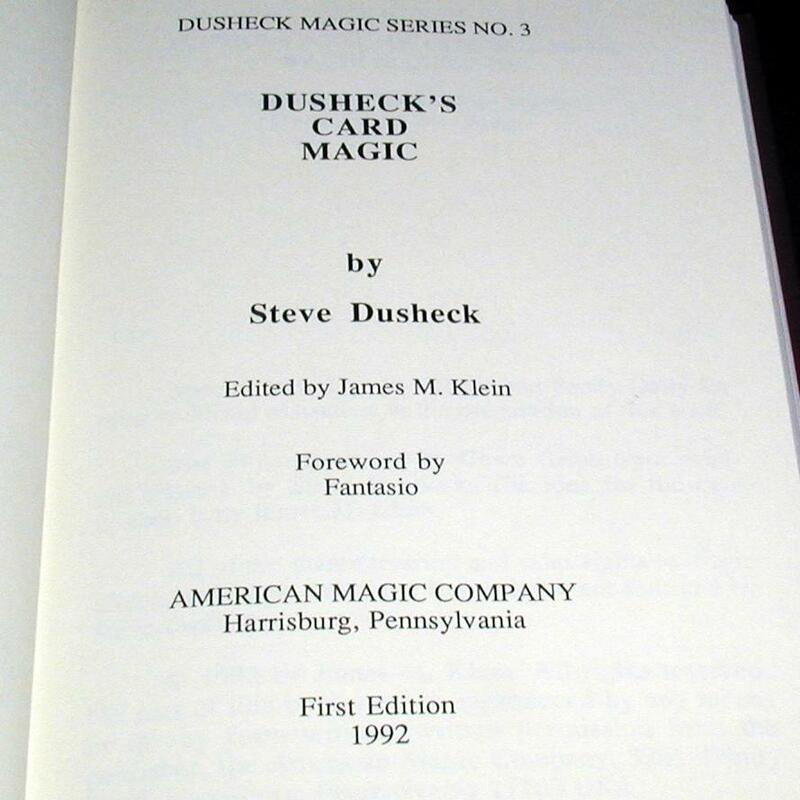 More from Steve Dusheck here. 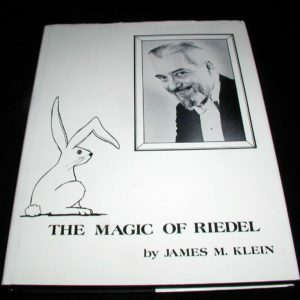 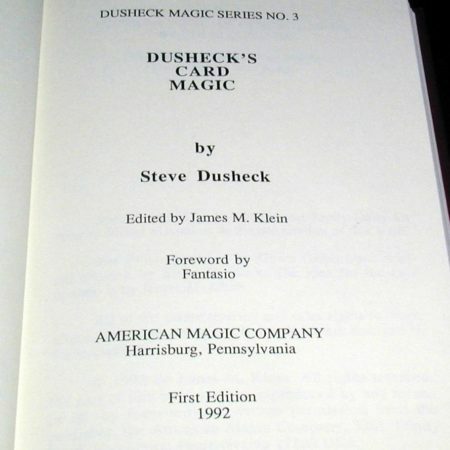 The Thomas Edison of magic presents a unique book of over thirty new card routines. 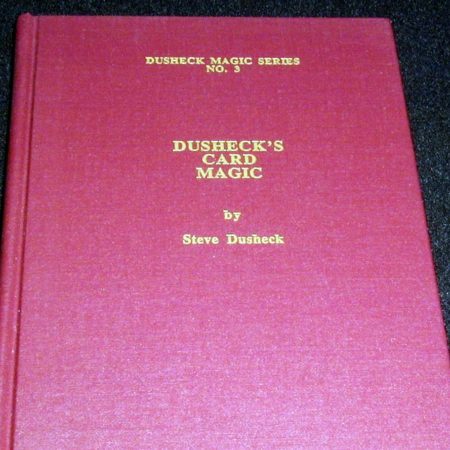 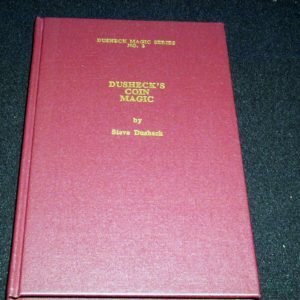 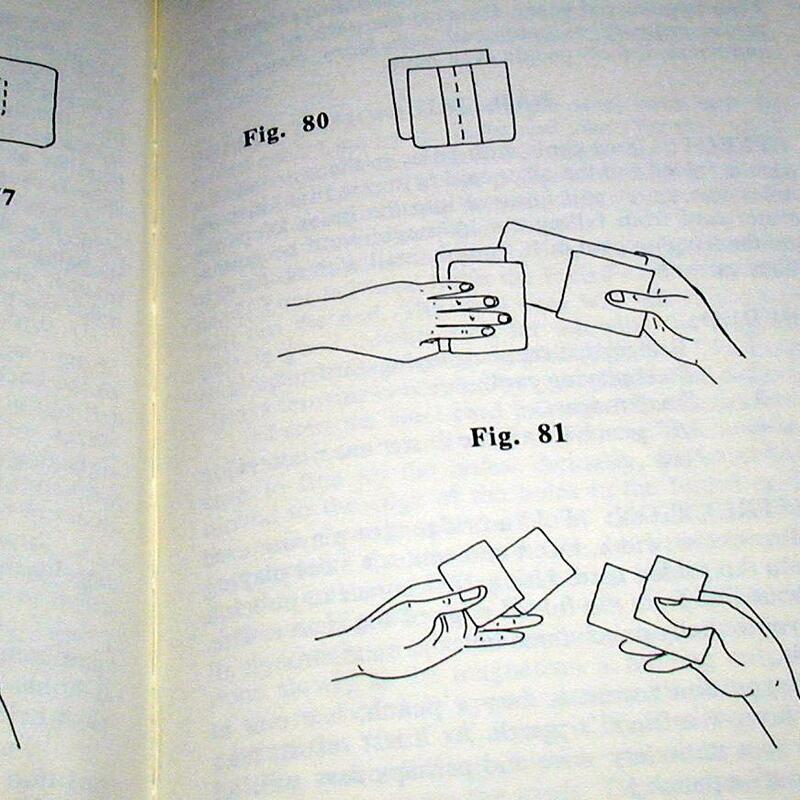 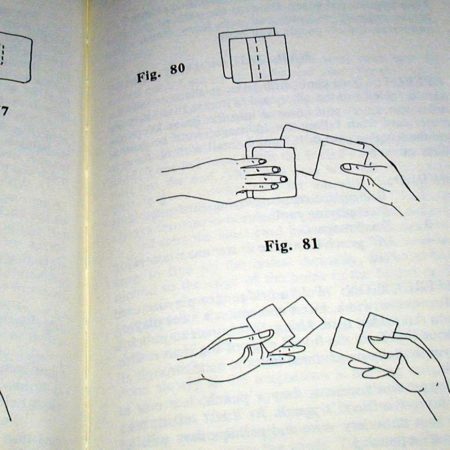 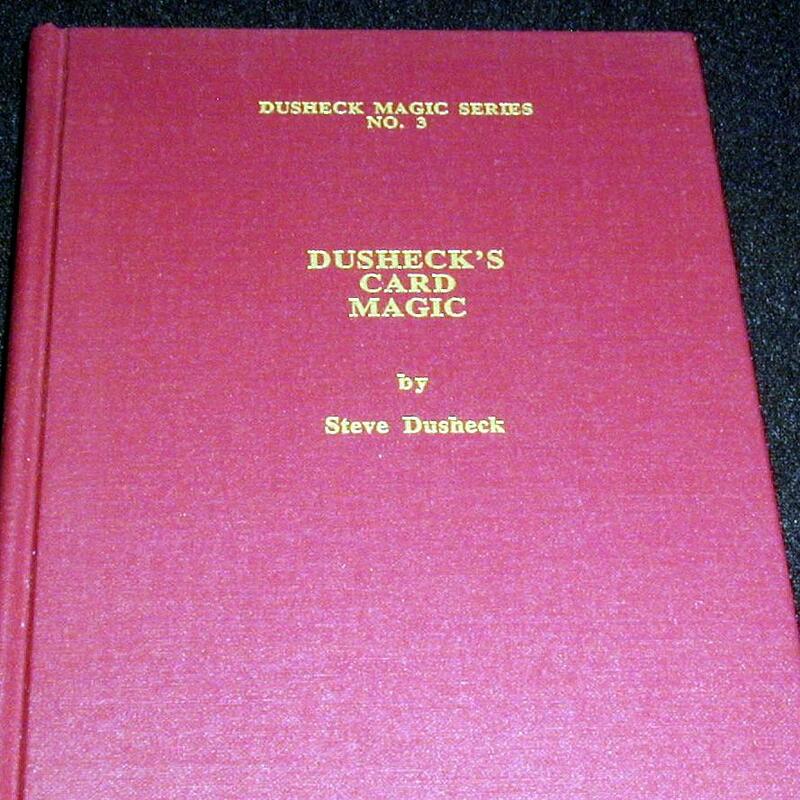 These tricks are in the Dusheck style, as many of them employ trick cards and gimmicks that the author teaches you how to make yourself. 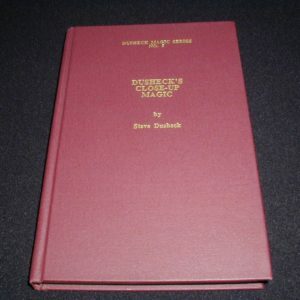 This easy to read hardbound volume includes many fine illustrations.